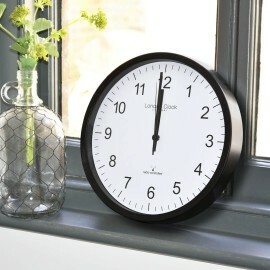 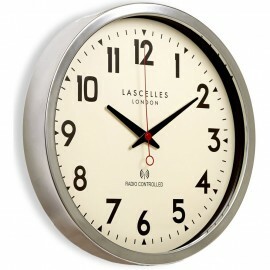 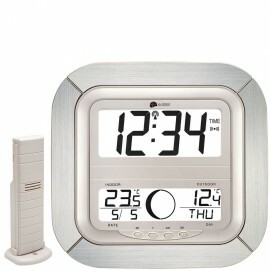 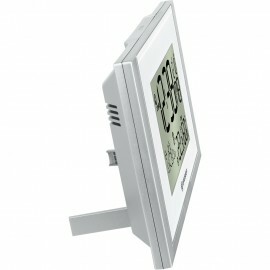 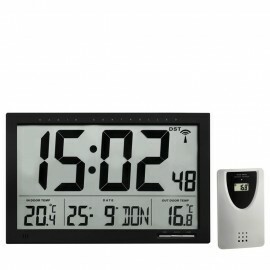 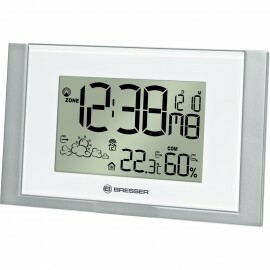 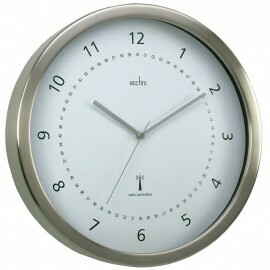 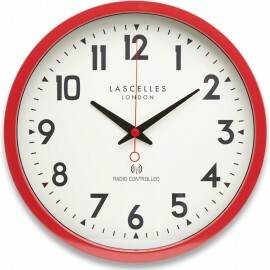 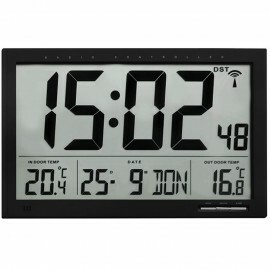 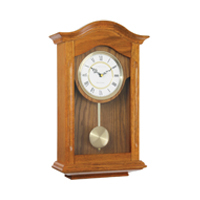 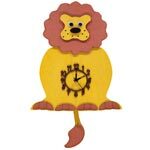 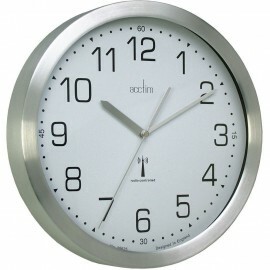 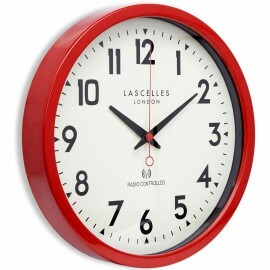 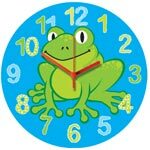 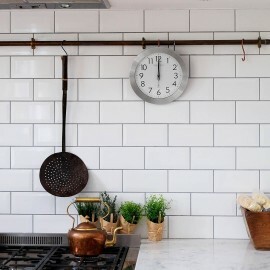 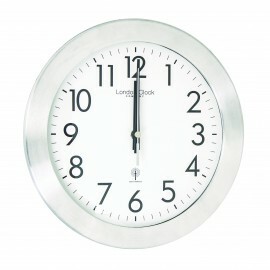 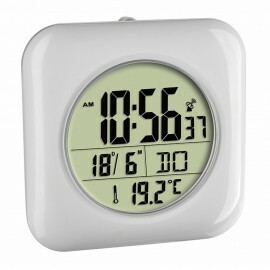 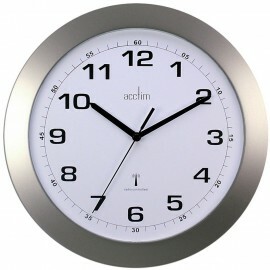 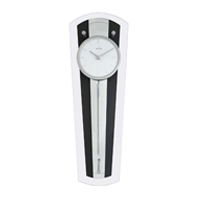 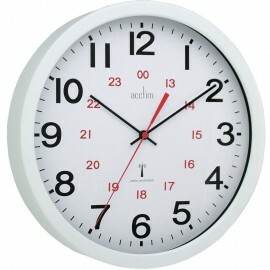 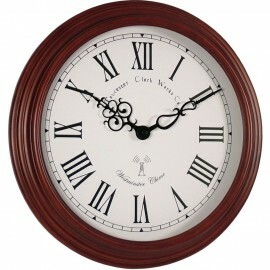 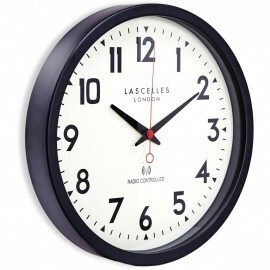 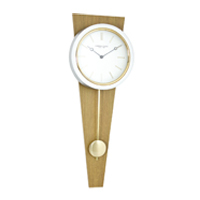 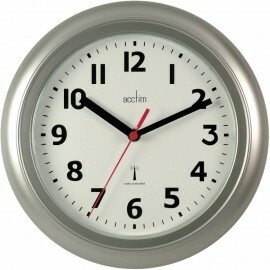 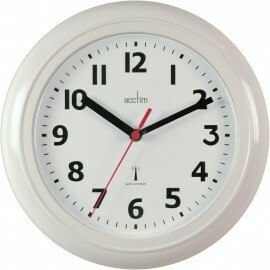 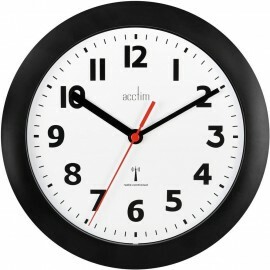 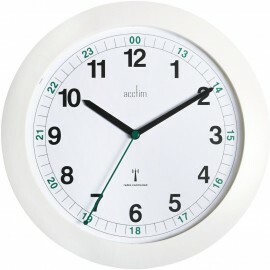 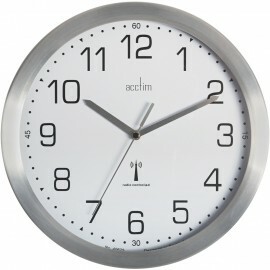 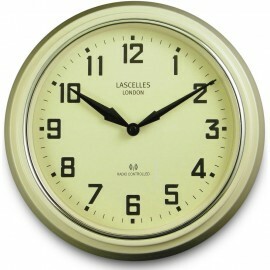 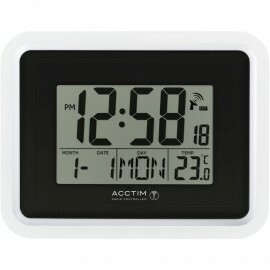 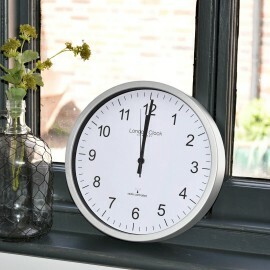 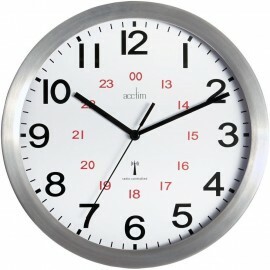 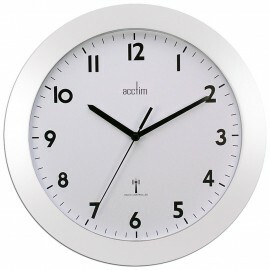 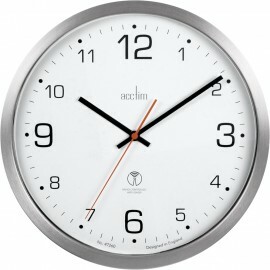 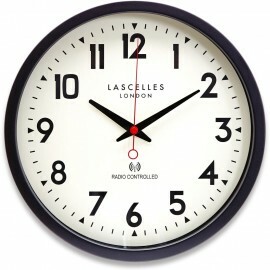 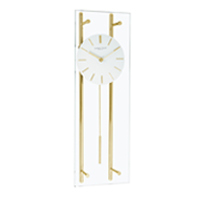 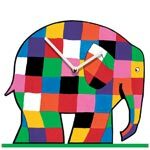 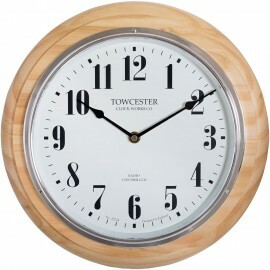 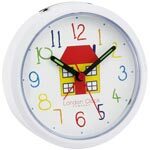 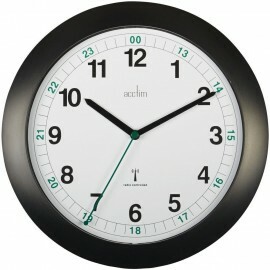 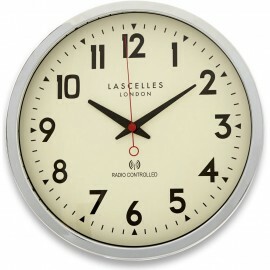 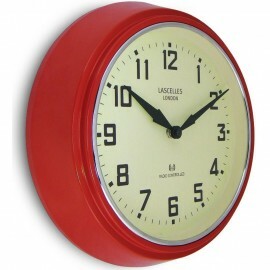 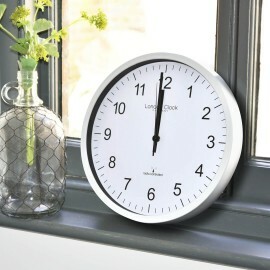 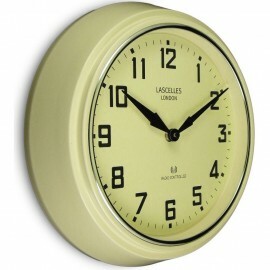 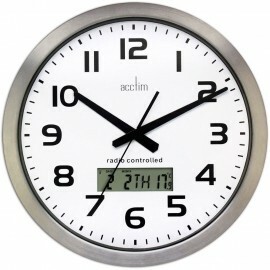 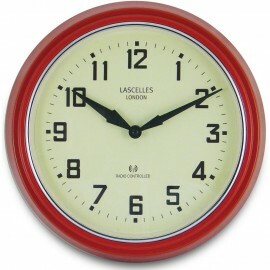 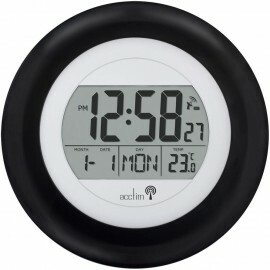 We have a great range of radio controlled wall clocks, all controlled from the atomic clock broadcast signal. 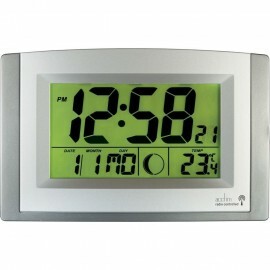 These radio controlled clocks regularly check this broadcast and continuously synchronise themselves to display the correct time. 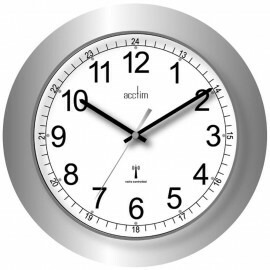 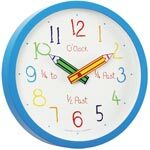 Atomic clocks provide one of the most accurate time standards in the world, there are a number of atomic clocks in the world that broadcast a signal that radio controlled clocks can pick up. 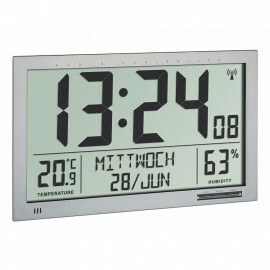 The signal is broadcast over 1500 kilometres and is available almost anywhere in the UK and Europe.